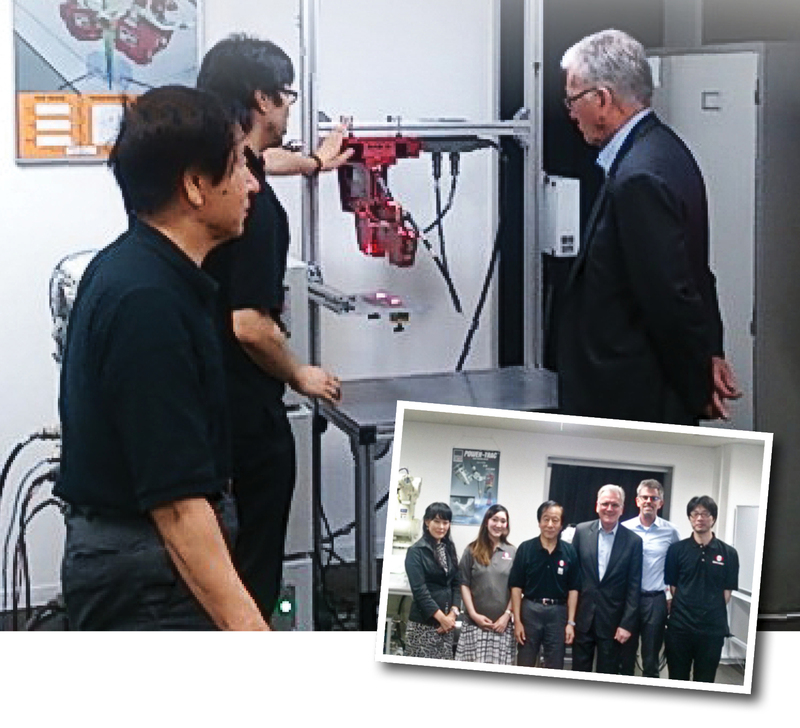 SERVO-ROBOT JAPAN had the honor to welcome the Ambassador of Canada to Japan, His Excellency Mr. Mackenzie Clugston, who visited SERVO-ROBOT JAPAN office and Technical Center located in Osaka. During the meeting, Mr. Nobumasa Torii, President of SRJ, introduced our company, its business activity in Japan, and also demonstrated the newly created Technical Center which is used for developing and testing SERVO-ROBOT’s advanced sensing systems for intelligent robotic processes. The parties also exchanged views on different aspects of doing business and promoting Canadian companies and products in Japan. 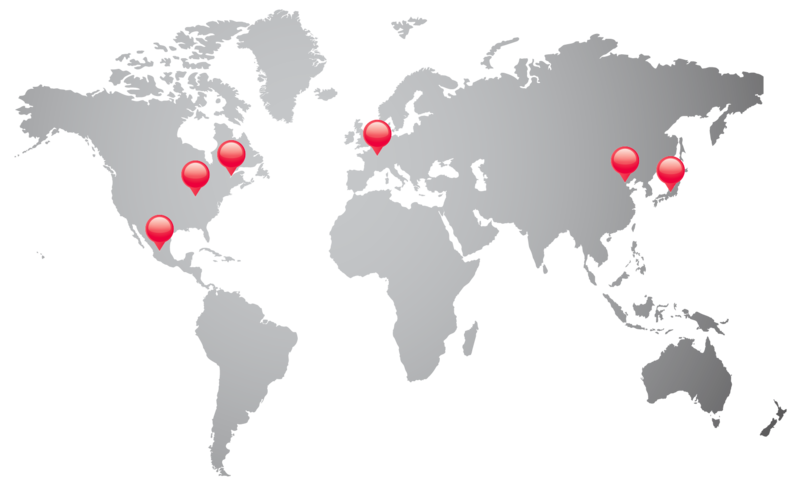 Established in 1997, SERVO-ROBOT JAPAN is a Japanese subsidiary of SERVO-ROBOT INC. headquartered in Canada. 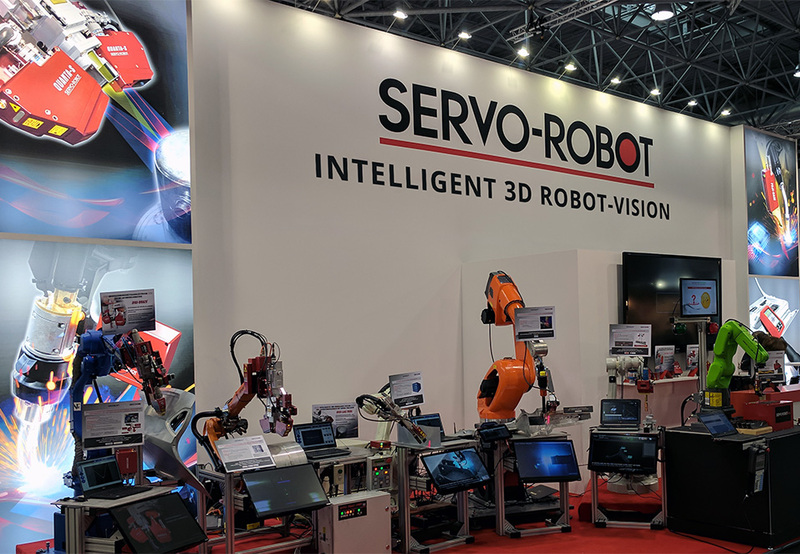 SERVO-ROBOT was founded in 1983 and is the largest manufacturer of dedicated vision and sensing systems for intelligent welding automation and other industrial robotic processes.